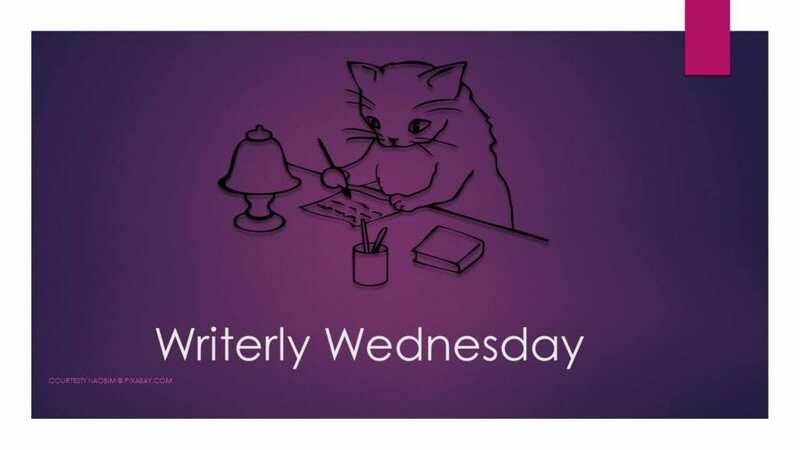 Welcome back to Writerly Wednesday. This week I am going to talk about drafts. No not a chill in the air…though today it is a bit chilly or about being called up to serve in the service. I am talking about the process of getting a story from stage one…a first draft to the final stage…in your hands. This process is different for every writer so that I will be talking about mine. The process also like snowflakes, unique and individual to each author. I have read several books on methods, plotting, story structure drafting; you name it I have probably read it. Sometimes even cried because I was doing things so differently. I tried several different methods only to end up overwhelmed. I would end up with stories half finish thinking they weren’t any good. After a couple of Nano’s ( a writing challenge for authors. )I had two stories at 50k in my files. I decided to try my way with them. I have one story I have worked on over and over, even having had it edited into the third stage of that. It still sits. This year I decided to publish at least two stories. In order to do that I have to let my stories go. I developed my new process. I take my first draft ( this is one of the stories I wrote in NaNo that is at 50k and pretty much complete). I wrote it in Scrivener so now I send to Word and correct all the errors that light up like Christmas trees. Now I am reading it through and checking it in Grammarly making notes of things I need to work on, perhaps remove, and especially a timeline. (NaNo is quickly writing the story, I didn’t have this plotted out ). Next will be my second draft, Fixing all of these errors and having the story ready to send to my Beta Reader. I know she will be brutally honest and let me know my strengths and weakness, When she is done, I will correct all of that and be ready for an editor after that I will read out loud( something new that so many have suggested I will try). Next, it goes to formatting then hopefully you will get a chance to buy it. How long does all of this take? Again it’s up to the author. I am trying to start fresh after these books are out and try something new and get a book out in 90 days or so but we will see. On this one, I plan to have it to my Beta reader by the end of March then depending on how much she finds to an editor in April and a release in May. That’s rough estimates. As you see, writing isn’t as easy as putting a pen to paper. There is a lot of work involved in getting a clear, entertaining, high-quality story to you. Do you write? How many drafts do you do? Do you have a suggestion to make my life easier and get me to let go of my babies? ← Take a Peek Tuesday~~Please don’t panic. My novels go through two complete rewrites. I have the first draft where I lay down the bones of the story and the second draft of it is where I go through and pile on muscle and flesh to it. In total my novel will see seven to eight drafts total. The first two are the most extensive. After that, I go through and fix passive voice, sentence structure and work on some grammar. Then I read it through cover to cover to fix flow issues or wonky sentences. Next comes, the beta readers and their fixes. Another cleanup and off to the editor. Get that fixed up and another read through cover to cover. As my novel saw two different rounds of edits, I count them each as their own round. Let me tell you, man did that vastly improve the story. There is no doubt that writing isn’t simply pen to paper, but man is it worth it in the end. That is a lot of work. I do some of these but combine them too the checking for grammar etc. Writing may be fun for us but it is work and lots of it. I have no suggestions. I only applaud you for your new plan and your process. Thanks so much for sharing. As far as my process goes– brainstorm doodling is the first thing I do. Then I fill out character sheets, followed by structure sheets and beat sheets. I use WriteWay software for its storyboard and other amenities, but many times I still compose in Word and upload to WriteWay. I have a critique partner with whom I exchange a few chapters at a time of the first draft. It is hard to let it go, but eventually the third or fourth draft goes to a beta reader. Then submission or indie pubbing. That sounds great I need to see what a beat sheet is and a structure sheet. I have heard of Write way but haven’t tried it. Thanks for sharing.